So you’re planning your family trip to Lisbon? 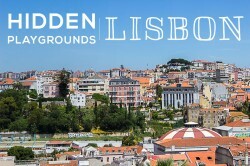 As a Lisbon local who now visits a handful of times of year, I understand the challenge with figuring out the best family friendly hotels and areas in Lisbon. 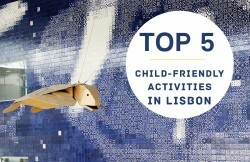 Although the city’s map may look like a labyrinth, the Portuguese capital is now one of Europe’s most child-friendly cities and perfect for a family holiday break, but as always, some neighbourhoods are more child-friendly than others. 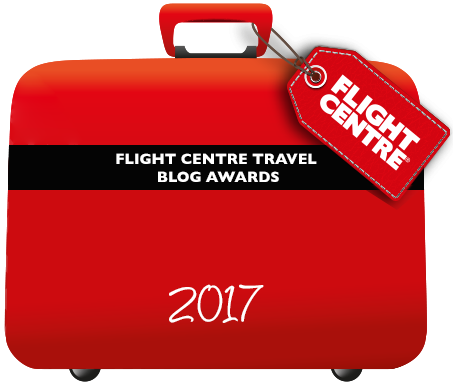 Which is why I thought I’d put it in one handy post for anyone planning a family break to Lisbon. 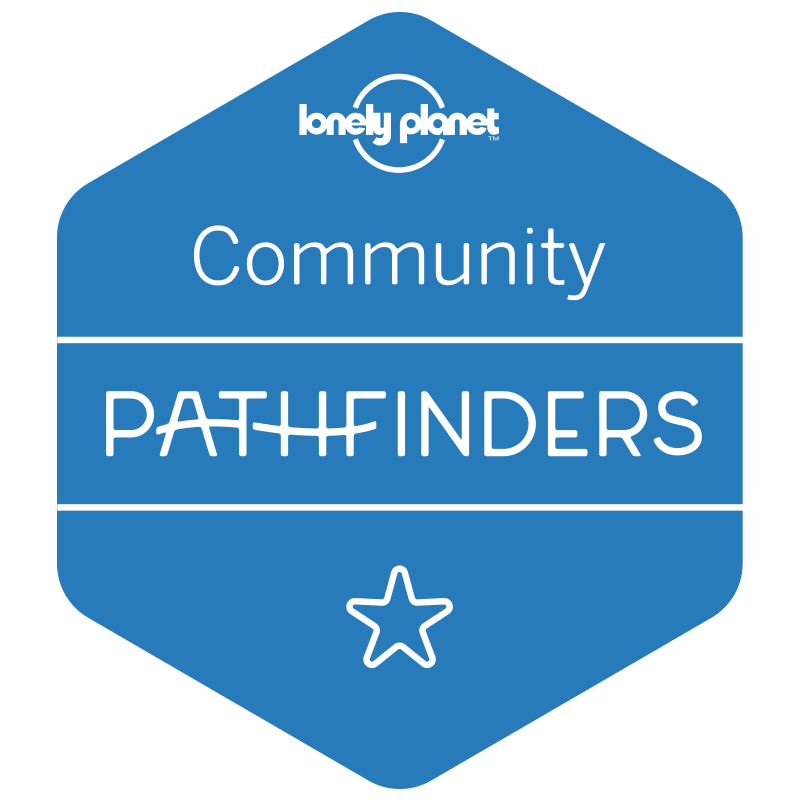 If you have any questions about any of the areas feel free to write a comment below – I’m always happy to help! 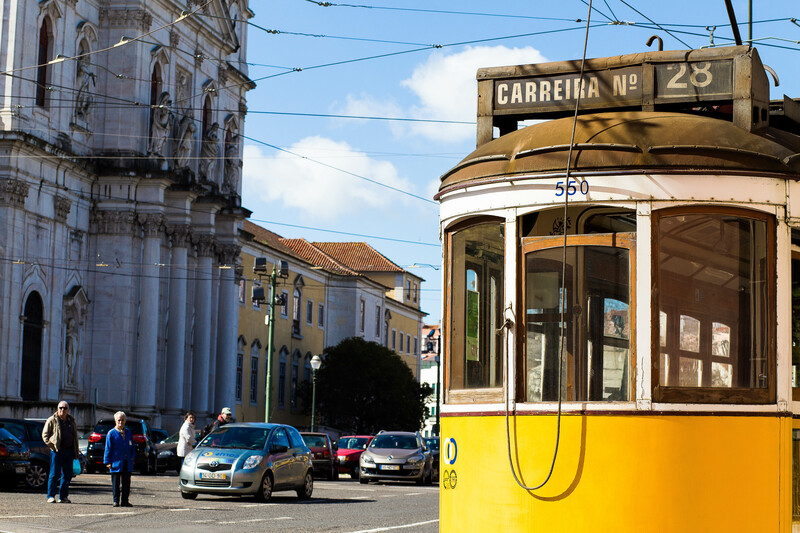 There’s a lot to be said for staying in the heart of the city, and Baixa is bang in the middle of it all. 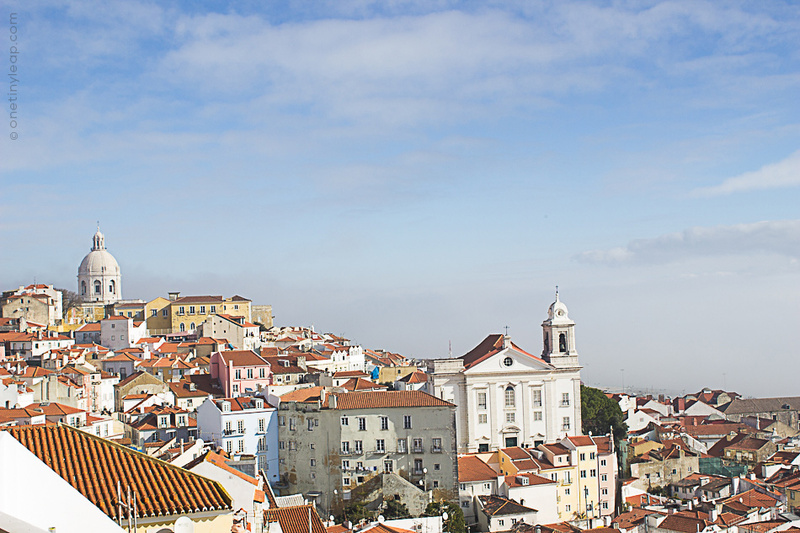 A stone’s throw away from Chiado, Alfama and a small tram ride to the castle, Baixa is where you want to be if you’re planning on walking (almost) everywhere. The charming streets of downtown are flat, and some are pedestrianised (bring the kids’ scooters! ), with lots of cafés, restaurants and shops – it ticks all my family-friendly boxes. Hotel: The most child-friendly hotel is located in Chiado, where you’ll find Martinhal Chiado Family Suites. Boasting a kids’ club (evenings too for the foodies out there! 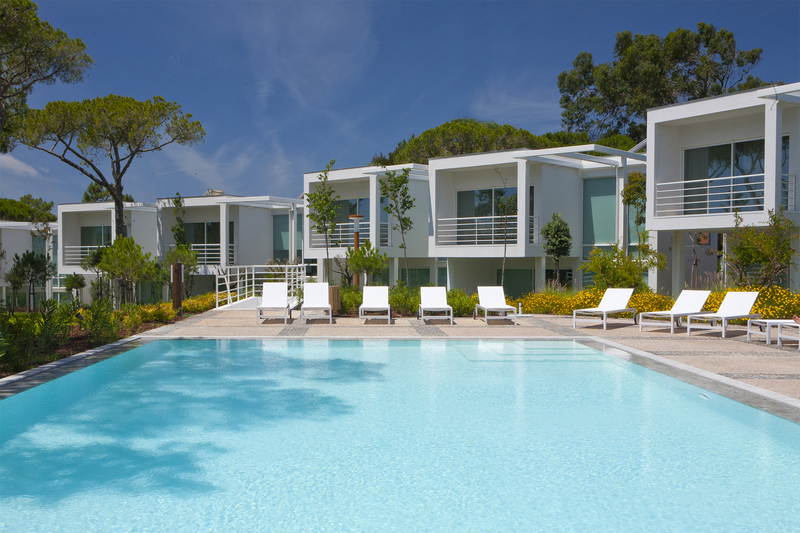 ), beautifully designed and fully fitted apartments this is undoubly one of the best places to stay in Lisbon with young children. You can book here or read our review. Taxi: A taxi journey from the airport costs around €9/€10 (depending on traffic). 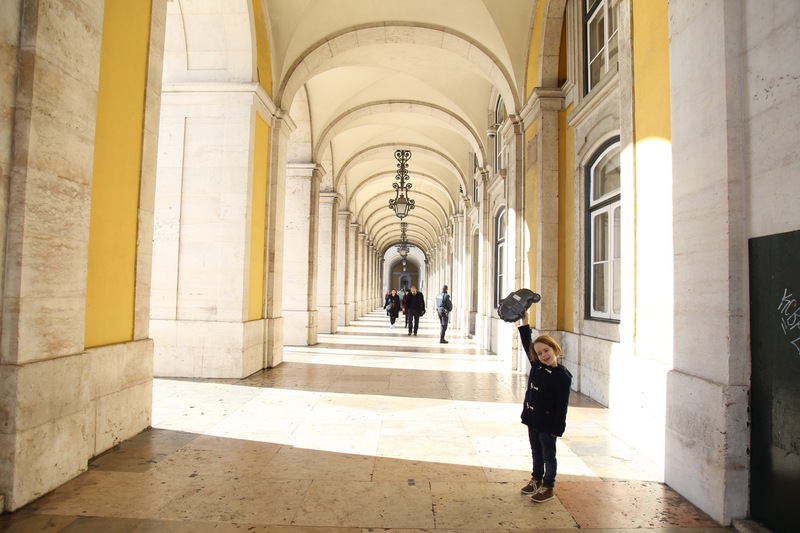 In my opinion, Belém is arguably the most child-friendly area in Lisbon. Away from the hustle and bustle of the city-centre, here you can enjoy the wide-open spaces overlooking the river Tagus; large, beautiful gardens made for little ones to run around, plenty of museums, the Monastery of Jeronimos and Belém Tower keeping grown-ups happy too. Oh, and let’s not forget it’s the home of the iconic Pastel de Nata! TIP: Babies &amp; small children can ride in taxis without a car seat, as long as they’re sitting on a parent’s lap, protected by their seatbelt. We love this plush, yet modern palace located in the heart of Belém. It may look a bit fancy for your kiddos, but it does feature junior suits with baby cots and/or rollaway beds, and a children’s pool, so you know your little tribe will be more than welcome to play in the palaces fabulous gardens and pool. Tram number 15E (modern, great for strollers) will take you straight to the heart of Baixa in around 20 minutes, a taxi drive will cost around €5/6. Airport transfer The cost of a taxi journey from the airport to Belém is around €12 (depending on traffic). 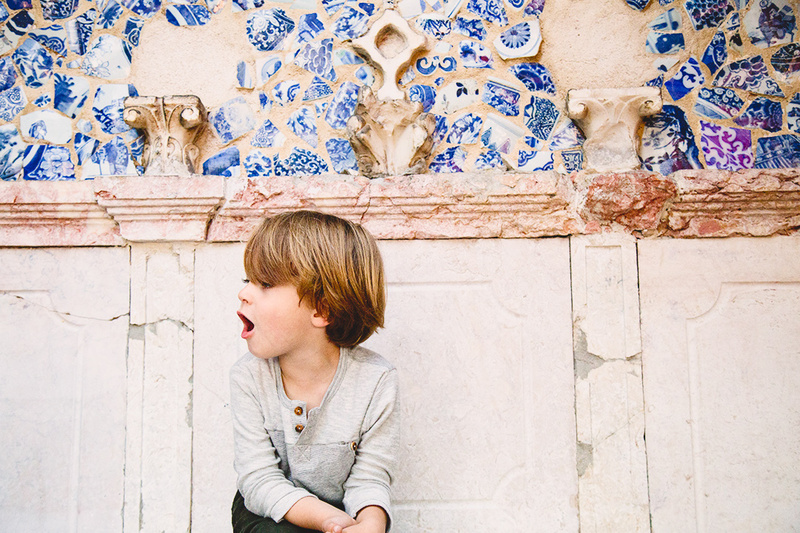 Jardim da Estrela is one of Lisbon’s prettiest and most interesting gardens, and with a huge playground, duck ponds, and two great cafés it’s no wonder why I always visit with my son when I’m in town! 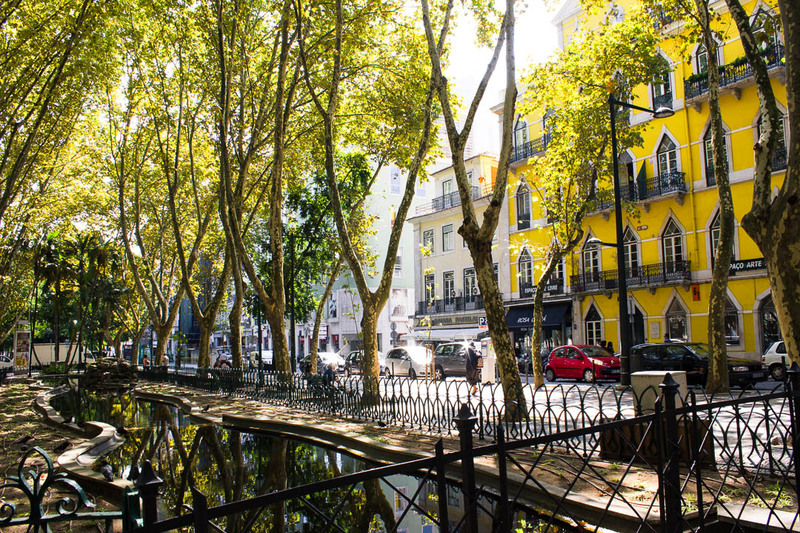 The nearby neighbourhood of Campo de Ourique is Lisbon’s a great family-friendly neighbourhood, full of small independent shops, cafés and restaurants. Taxi There is a taxi rank just outside the Jardim da Estrela and also by Jardim da Parada in Campo de Ourique. Airport Transfer A taxi journey from the airport costs around €12. The Champs-Elysées of Lisbon, Avenida da Liberdade is the city’s biggest and most elegant boulevard, stretching from Marques de Pombal to Restauradores. The tree-lined boulevard boasts some of the city’s most beautiful architecture, designer stores, fabulous restaurants, and several Kiosks, should you need to stop for an imperial or two! The large and flat pavements make it easy to get around with children and strollers, plus you’re within walking distance of virtually all major sights in central Lisbon. + Airport Transfer: The AERO bus has a shuttle between Avenida da Liberdade and the Airport. The ticket price is €3.50pp A taxi journey from the airport costs around €9/€10 (depending on traffic). I don’t usually suggest staying in Alfama with small children, as the very steep hills, non-existent pavements and labyrithian layout will have you all gasping for air within 10 minutes of leaving the hotel (let alone at the end of the day!). Having said that, the nearby neighbourhood of Graca isn’t nearly as challenging, and may be a compromise if you’re desperate to stay by the Castle. 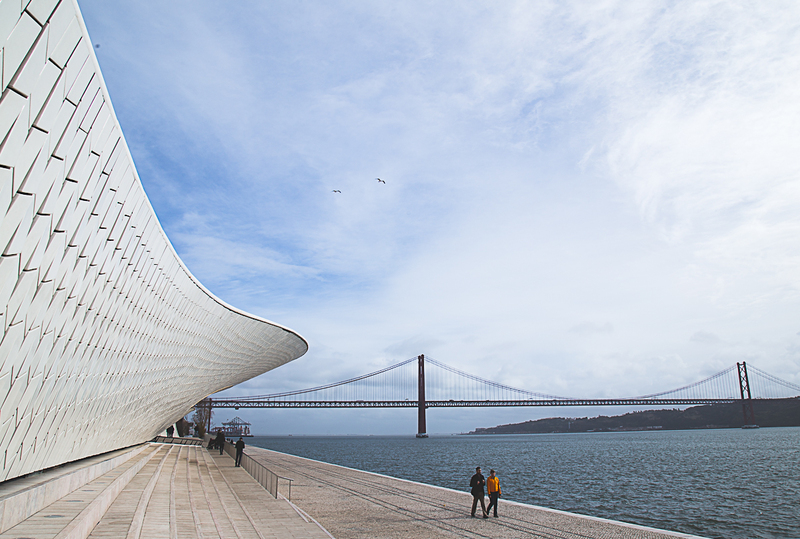 + The AERO bus has a shuttle between Cais do Sodre and the Airport. The ticket price is €3.50pp / The Palácio Villa Flor has an airport shuttle included. + A taxi journey from the airport costs around €9/€10 (depending on traffic). + The number 28 stops here, but so do a wealth of buses, and of course taxis are always a good choice, costing you on average €5-8 to most central spots. If you’re looking to mix city and beach, then a stay in Cascais is a must. A scenic 30 minute train journey from the centre of Lisbon, Cascais is the quintessential seaside resort – stylish, quaint and full of character. It’s also perfect if you’re planning on exploring nearby Sintra, and Cascais’ fabulous beaches like Guincho. + I’d recommend booking a transfer, either independently or through your hotel. + A taxi journey from the airport costs around €40 (depending on traffic). 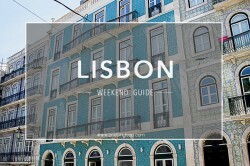 Follow Maria ♢ One Tiny Leap’s board TRAVEL • LISBON on Pinterest. 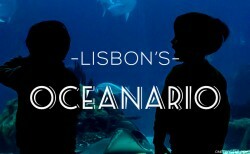 I hope you’ve found this article helpful in planning your family holiday to Lisbon. I’m always happy to help you, so do just drop me an email if you have any questions about a particular area/street. nb: This post contains affiliate links. This means if you make a purchase, I will get some pennies but it won’t cost you any more.